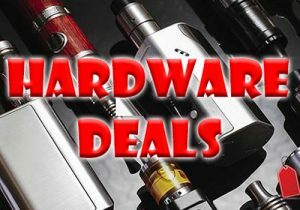 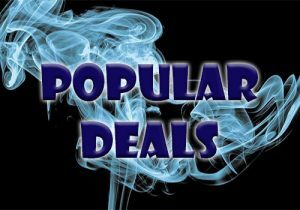 Check out these cheap deals for the Sigelei Great Wall GW Box Mod or Kit. 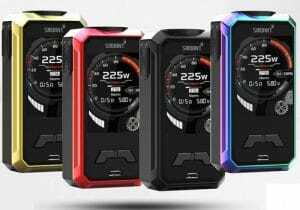 This powerful mod features a full color display, versatile operation including TCR and works with 18650, 20700 or 21700 batteries for extreme vaping times. 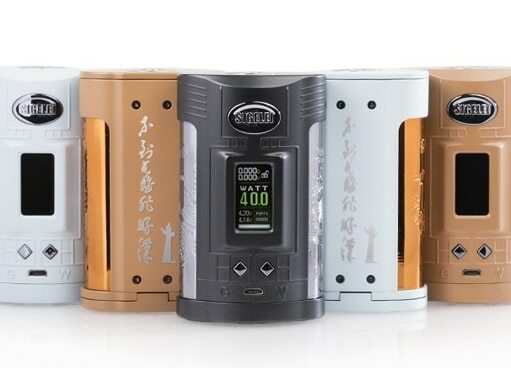 The Great Wall — also known as the GW Mod — is Sigelei’s latest release. 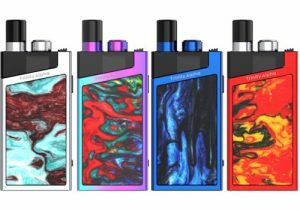 It features unique color combinations, a full color TFT display, versatile variable temperature control with TCR, low resistance, a whopping 259W of power and compatibility with 21700, 20700 and 18650 batteries. 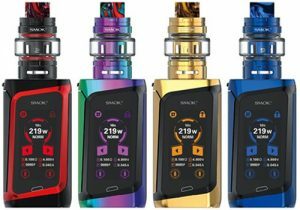 With measurements of 93mm x 57m x36mm, the device has a compact profile for a dual cell mod. 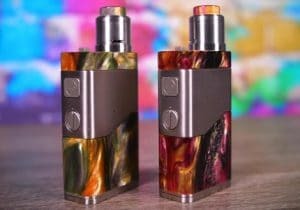 The available color combinations of light grey/gold, coffee/gold, coffee/black really set this mod apart from the crowd and result in a premium appearance. 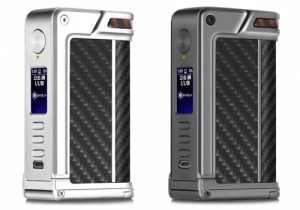 The mod is made from zinc alloy with shiny stainless steel battery tubes on the sides. 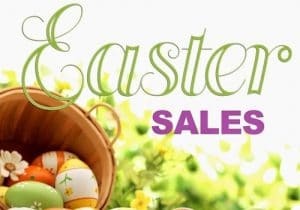 Beautiful Asian typography found all over further adds to the mod’s amazing appearance. 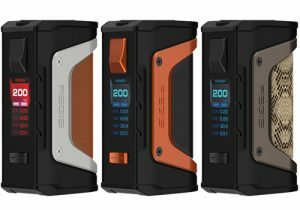 On the front, there’s a one inch TFT screen that is full color. 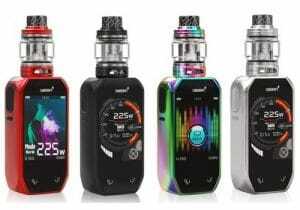 It’s menu is vertically oriented and includes vape data such as current resistance, current voltage, current power, current temperature, voltage levels for each cell, total puffs and a lock/unlock indicator. 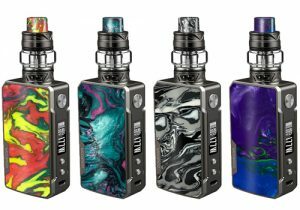 Dual batteries power this device and are inserted into the battery bay via a bottom hinged panel. 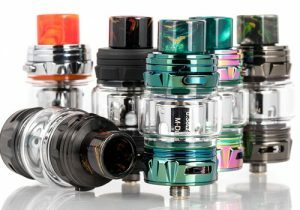 The unit is compatible with powerful 21700 cells for longer vaping times and more stable output. 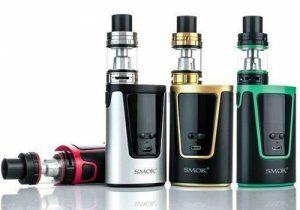 But, you may also use dual 20700 batteries or two 18650 cells with the included tube adapter. 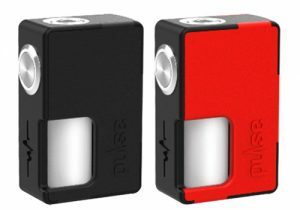 Best of all, a micro USB port allows for on-board charging of the cells with a lightning fast charging speed of 2.5 amps. 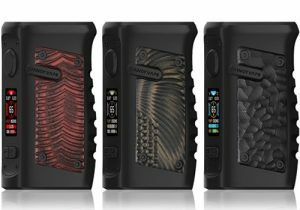 The technical specifications of the Sigelei Great Wall Mod are quite amazing. 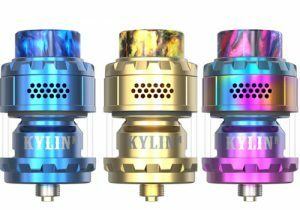 Available modes include power mode, temp control (TC) with stainless steel (SS 316, SS317, SS304), TC with nickel, TC with titanium and TCR. 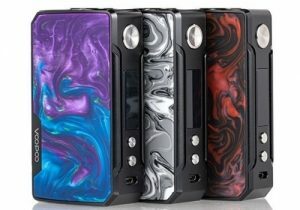 Power tops out at 257 watts, temperature control at 300 Celsius and resistance is a very low 0.05ohm. 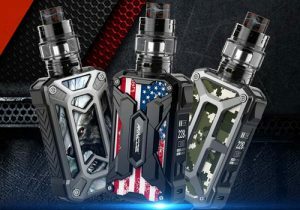 If you get the Sigelei GW kit, you will also receive a tank that measures 28mm x 53mm, is made from 303 stainless steel, has a 4.5ml glass tank, features bottom adjustable airflow and fires with a resistance of 0.2Ω. 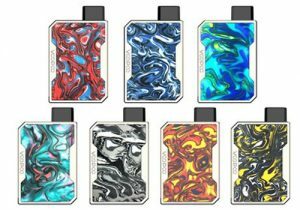 The tank is matched in color with the mod’s stainless steel tubes.